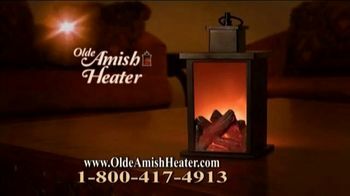 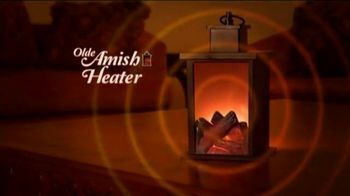 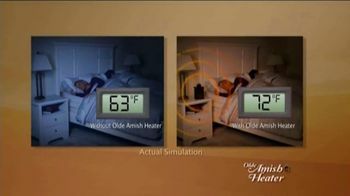 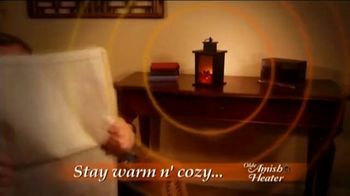 Olde Amish Heater promotes itself as a way to stay warm n' cozy for just pennies a day. 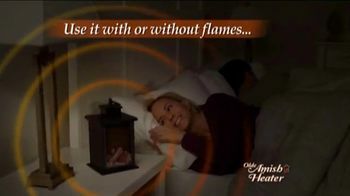 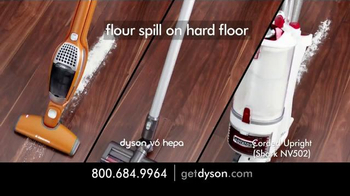 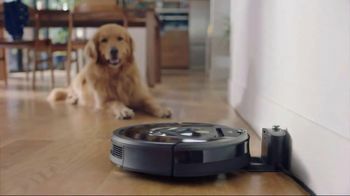 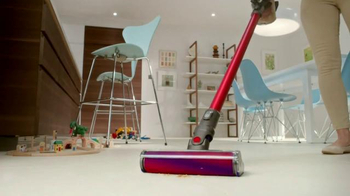 The manufacturer calls it both stylish and discreet, yet capable of heating an entire room. 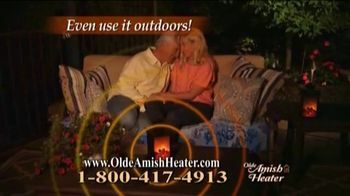 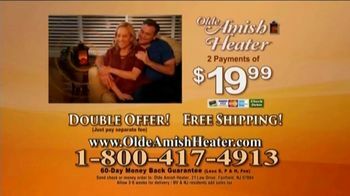 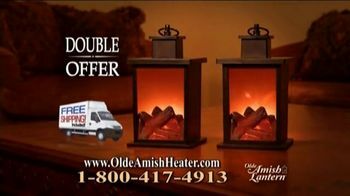 For a limited time, customers will receive two Olde Amish Heaters for the price of one, when they call now.